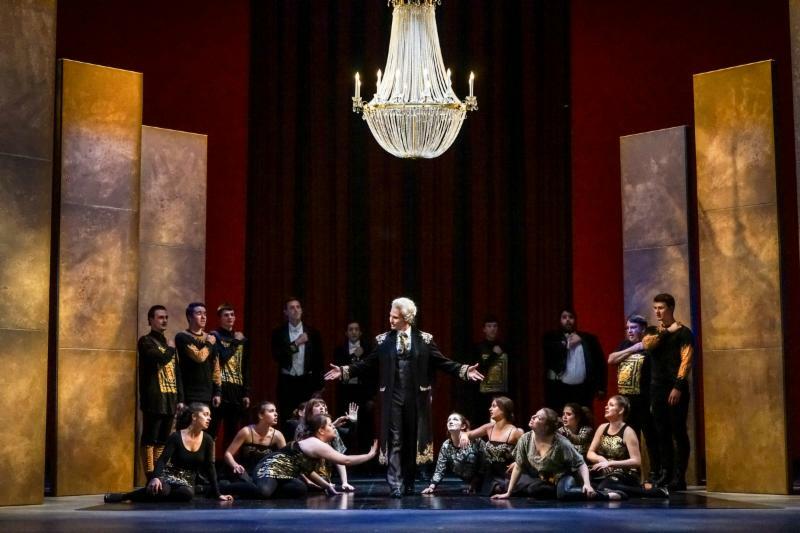 On March 8th, at 7:30 in Meany Studio Theatre of the University of Washington, the Opera Workshop of the University of Washington School of Music will present Maurice Ravel’s magical one-act opera, L’enfant et les Sortilèges. This delightful show will feature students of the Opera Workshop Vocal Performance Program, with Maestro Stephen Stubbs conducting in a production directed by visiting faculty artist Deanne Meek. We hope you can join us and support the wonderful work these talented students are doing! ​As some​ of you know, we previewed some of the scenes from the opera as part of our December 2017 “Works in Process: Creating Narrative in Songs and Scenes” performance. I include photos of this to give you a small preview of Thursday’s fully staged production. There will be a small reception afterwards, in which you can meet the artists and learn more about the Opera Program and the exciting work we have been doing. If you’ve been a supporter of the program in the past, consider this a small thank you for your support. If you’re new to our work, we look forward to sharing news of our growth and vision for the future. Primarily, we want to share this beautiful music with you all as we celebrate the importance of art in our lives and nurture a new generation of artists. 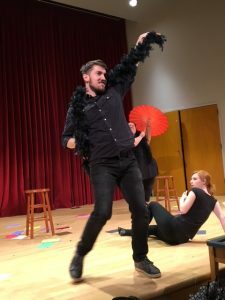 This entry was posted in Faculty, Opera Theater, Outreach, Performances, Uncategorized, Updates on March 2, 2018 by wyersg. Voice Division Recital Coming Up! Join the voice students at UW for their first Divisional Recital of 2018 on Monday, February 26th at 7:30 p.m. in Brechemin Auditorium. It’s FREE and open to the public. Voice students of Thomas Harper, Kari Ragan, and Cyndia Sieden perform art songs and arias from Germany, France, Italy, and beyond. This entry was posted in Uncategorized on February 6, 2018 by stohlie. University of Washington and greater Seattle community are invited to attend the 3rd annual Northwest Voice Conference on April 13 and 14, 2018. Click here to register and find out more information! This entry was posted in Uncategorized on January 12, 2018 by stohlie. Kulesa (third from right) receiving Encouragement Award at MONC. 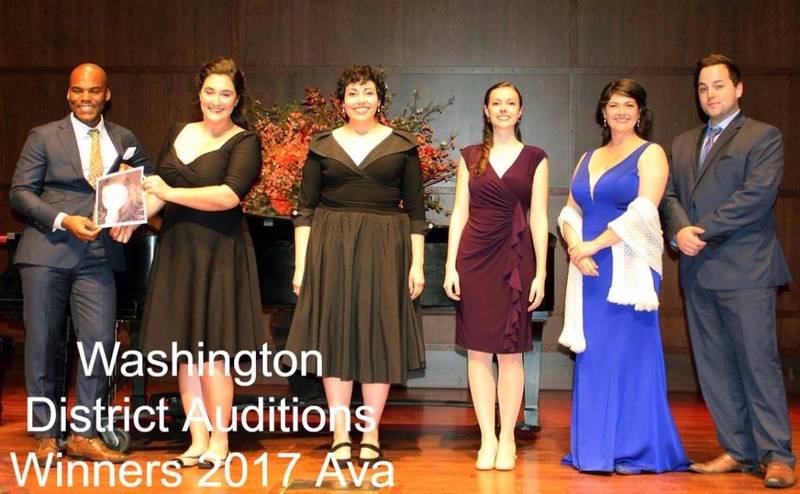 October was an exciting time for the University of Washington voice department as two students earned NATS & Met awards. 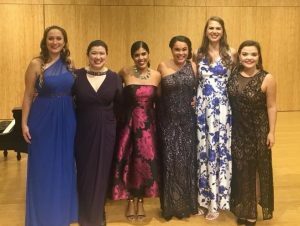 Lauren Kulesa, a first year Masters in Vocal Performance student, performed at the Metropolitan Opera National Council Auditions (MONC) on Sunday, October 29th, and received an Encouragement Award for the Northwest Region. Gemma Balinbin, a second year Masters in Vocal Performance student, was a regional finalist of the National Association of Teachers of Singing Artist Awards (NATSAA) Competition. Both Lauren and Gemma are from the Seattle area and are working towards recitals later this quarter. Congratulations Lauren and Gemma! We are proud of your achievements. Balinbin (third from right) at NATSAA competition. 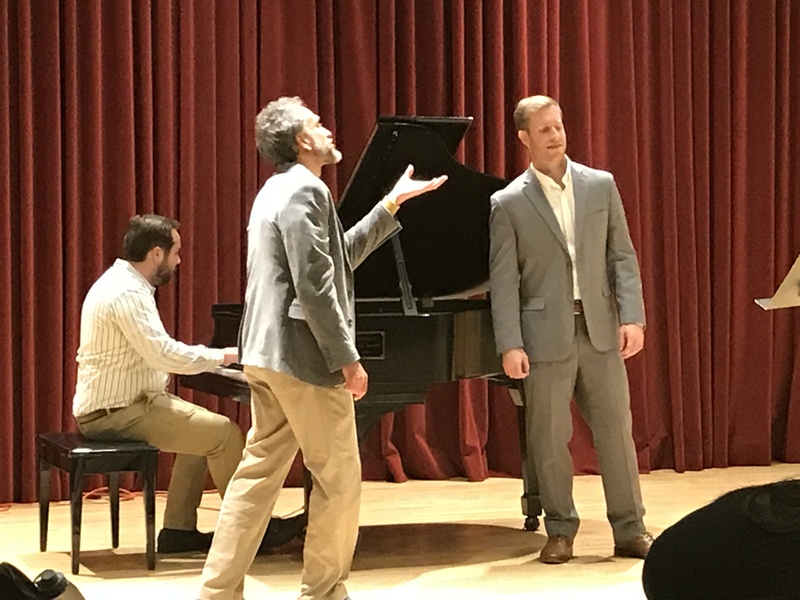 Christian Immler visited University of Washington for a Voice Masterclass hosted by the UW voice faculty on October 3, 2017, just a week after classes began in the School of Music. 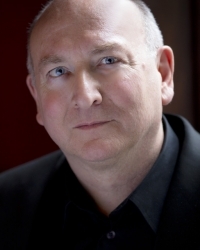 Immler is a renowned baritone with broad musical talents and interests, including early music historical performance, contemporary and world premiere works, and art song recital literature, especially by 20th century Emigré composers. 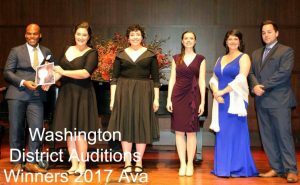 Keep posted here for more information about upcoming masterclasses, opera productions and recitals at University of Washington. This entry was posted in Uncategorized on October 10, 2017 by wyersg. 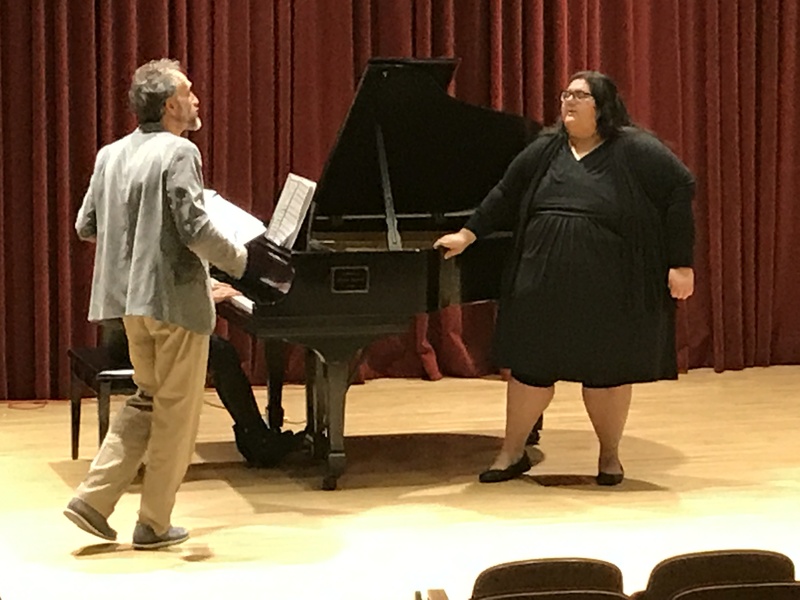 A powerhouse team of faculty and coaches are in the final phase of producing 11 scenes from five Mozart operas, in our latest Opera Workshop project. UW vocal performance students from the undergraduate and graduate program will star in this production. 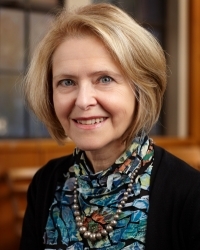 This rich array is the result of a collaboration of two early music specialists and voice faculty members, Stephen Stubbs and Cyndia Sieden. 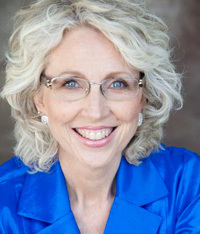 In addition, professional opera veterans Linda Kitchen and Deanne Meek are assisting in stage direction, while UW Director of Accompanying Rhonda Kline offers musical coaching. The scenes will be transported to area public schools in the near future. We hope you will join us on January 14th; $10 tickets available here. This entry was posted in Uncategorized on January 7, 2017 by wyersg. 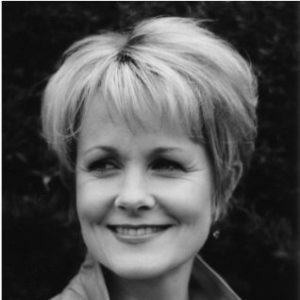 Ann Baltz, founder and artistic director of the internationally recognized OperaWorks performance training program, works with UW voice students, community singers, and teachers in this interactive workshop on preparing powerful auditions. 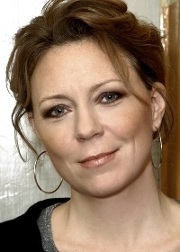 The workshop includes both collective and individual work as well as an improv. session. This entry was posted in Uncategorized on September 23, 2015 by wyersg. University of Washington vocalists and instrumentalists shone brightly in the second of a series of planned collaborations with Pacific MusicWorks, as evidenced in this glowing Seattle Times review by Melinda Bargreen. Bargreen writes, “One of the most positive environments for music students is the opportunity to perform alongside excellent professionals. At the University of Washington School of Music, the new partnership with the pros – in this case, the much-lauded Pacific MusicWorks – is providing bonuses for both students and audiences in the stellar new production of Mozart’s “The Magic Flute.” The production was directed by Dan Wallace Miller with musical direction by Stephen Stubbs. Next year the two organizations will launch Gluck’s “Orphée” May 20, 21 and 22nd, 2016. Ticket information available here. 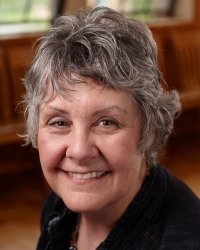 This entry was posted in Collaboration, Concert, Faculty, Outreach, Performances, Uncategorized, Visiting Artists & Scholars on July 6, 2015 by wyersg.